Technology is spreading around the world, and it’s slowly declining the usage of paper in all its sizes. However, we do have a couple more years before the robots take over everything. So why not utilize this papers mockup before that happens? 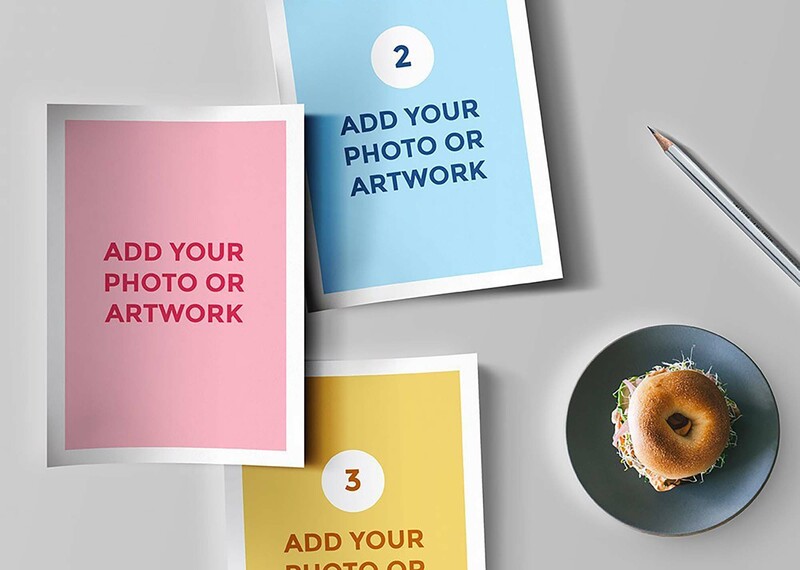 The resource shared by Graphics Fuel comes in PSD format with smart object insertion that allows you to easily add your graphics on each paper in an organized way. 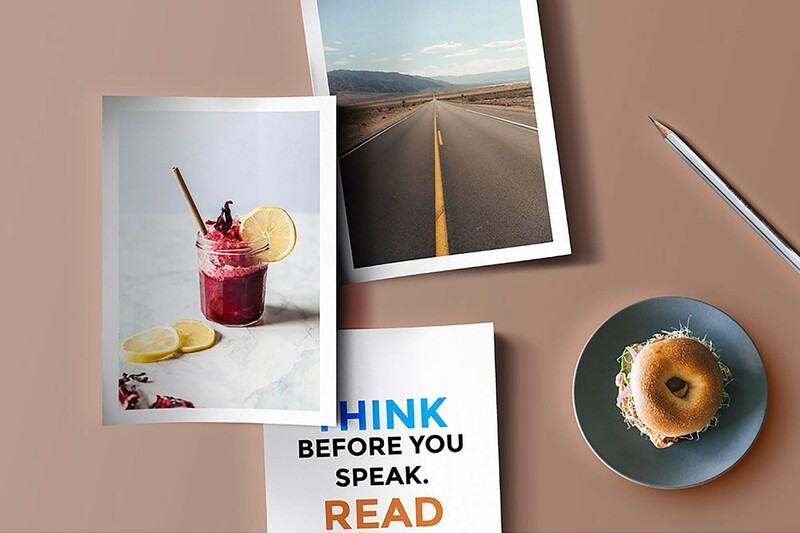 The highly realistic 4000 x 3000 pixels mockup presents 3 papers, one in full view while the other two are cropped, but still with enough space to showcase your images, photographs, quotes, and fonts. And because it includes a small pencil, it can also be used to display sketches and illustrations. When you’re done, don’t forget to change the color of the background to find the one that matches your overall project.